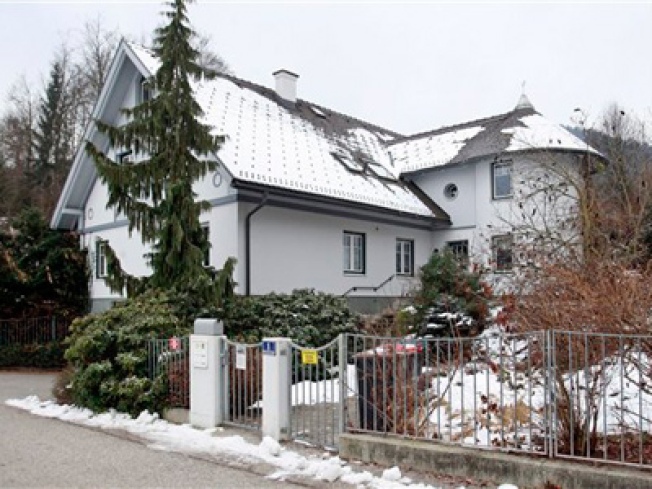 This Austrian villa was raffled off by its owner for nearly $1.3 million. The seller sold 9,999 tickets for $128 a piece. Someday, it just might happen in Connecticut. If no one will buy your house, why not raffle it off? Connecticut homeowners looking to unload their cottages and Colonials in this sluggish real estate market might be able to do this if a group looking at the concept decides it’s OK.
Of course, this is politics, so don’t go buying a roll of tickets yet. First, a legislative committee endorsed a bill that would in turn create an 11-person group to study the procedure. The procedure itself is controversial. In Maryland, it has had mixed results and several states have considered and rejected the idea because of the potential for fraud. Groups including USAHomeRaffle.com offer listings of current raffles. Homeowners who raffle off property through USAHomeRaffle.com sell their home to a non-profit organization so that the non-profit can raffle it off. “In order for a home raffle to be legitimate in the eyes of most state laws, it needs to be conducted by a Non-Profit Organization. This is just one reason why we created USAHomeRaffle.com - to connect homeowners with non-profits,” the company says on its Web site. Connecticut has laws on games of chance such as lotteries and raffles. That means people cannot offer their homes themselves by lottery, no matter how desperate they are to unload the properties. The state General Assembly would have to approve the idea and then it would need Gov. M. Jodi Rell's signature.